Jim Scearce was a company labor relations representative at Cape Kennedy when he met Bill Usery, a union representative for the IAM. Based on their cordial relationship, Usery asked Scearce to accompany him to Washington D.C. to become his Special Assistant when Usery was appointed Assistant Secretary of Labor in the Nixon Administration in March 1970. 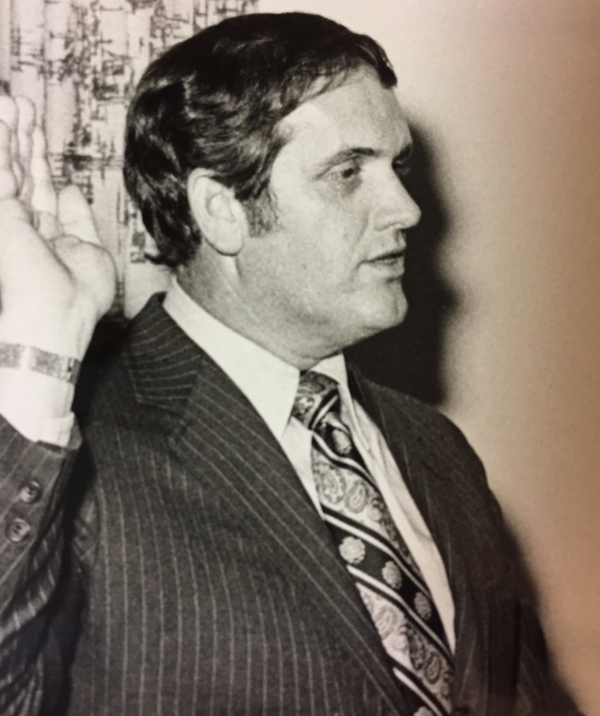 After three years, Bill became Director of FMCS, and he appointed Jim his Deputy in February 1973. Three years later, Bill became Secretary of Labor, and Jim was appointed FMCS Director by President Ford. As Deputy Director, Scearce mediated the first collective bargaining agreement between the National Football League and Players’ Union. He also responded to a request from the Bureau of Indian Affairs to conduct an election at a huge South Dakota Native American reservation, even though such work was beyond the usual work of FMCS. Also as Deputy, he helped Usery arrange for former FMCS Director Bill Simkin to mediate the Navajo/Hopi land dispute in Arizona and New Mexico. The case had been in and out of courts, and accompanied by years of protest. Then the Navajo-Hopi Land Settlement Act of 1974 directed FMCS to mediate the case. As Director, Jim mediated the high- stakes California Canners Association dispute in California. At a key point, Jim moved the negotiations to the D.C National Office where, on the first day of negotiations an open top semi truck of overly ripe tomatoes arrived in front of the FMCS building. The hot July sun encouraged the strong smell, and amused the gathering reporters. Several times that day, the Police ordered the truck driver to move. He did but returned when the Police left. The truck’s presence required only one day for the rotting tomatoes to remind everyone that harvesting crops is very time sensitive. A more notable, but related event occurred two days later when Scearce made the risky move of recommending a settlement following several days of the parties sitting on final positions and resisting all mediating efforts by Scearce. At that point, Scearce drafted a written recommendation and presented it to each party’s caucus. After several hours of Scearce nervously waiting, both parties accepted his recommendation. With the change of Administration on January 20th 1977, Scearce began his arbitration practice, aided by the fact that the National Football League and the Players Association hired him as their lead arbitrator. Jim died in May 2017.